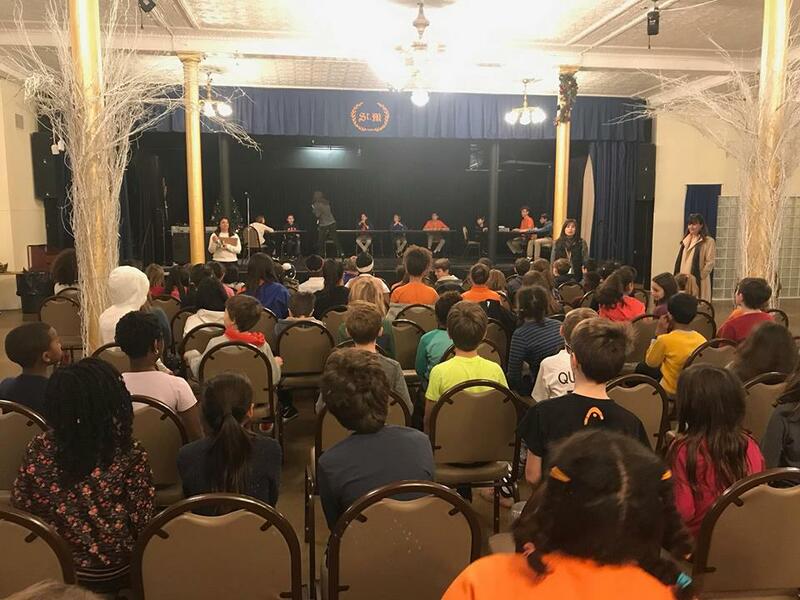 The FAA Students in grades four through eight participated int the National Geo Bee. Each year thousands of schools in the United States participate in the National Geographic GeoBee using materials prepared by the National Geographic Society. The contest motivates students to learn about the world and how it works. Geography is more than just the physical land. It includes economy, resources, weather and climate, social and political issues and culture. 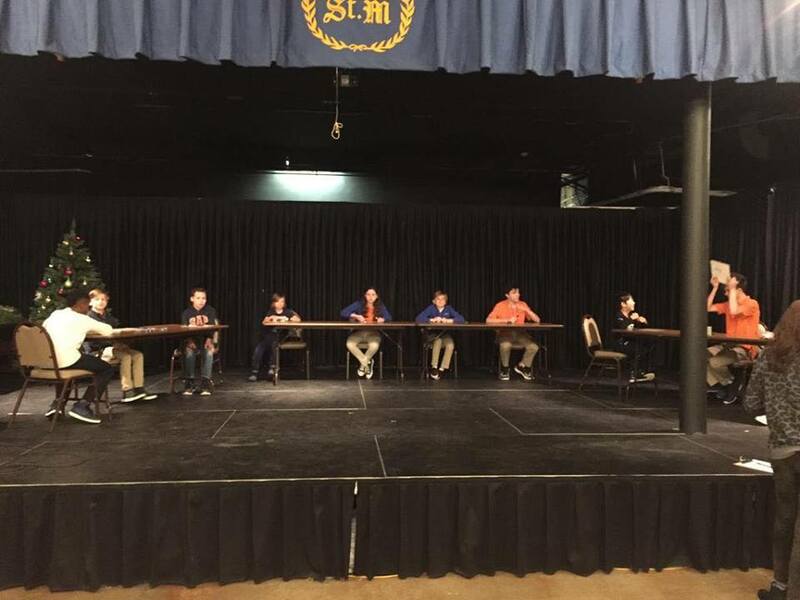 The School Wide Bee has been held on Friday, January 18th with 10 finalists. and a lot of excitement and suspense! Congratulations to all our finalists and Bravo to Zoe who is our FAA champion, advancing to the next round.